Chris Morgan is the new YNS Sharks Competitive Aquatics Director. 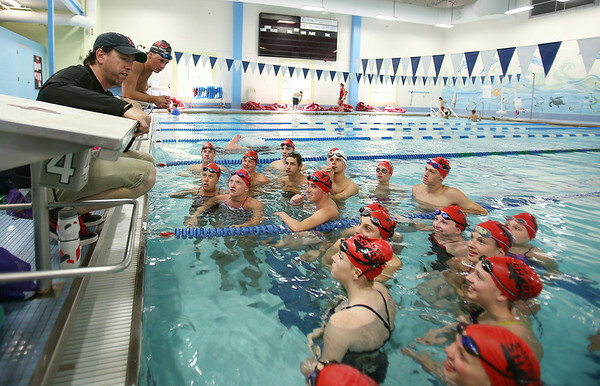 Morgan instructs his swimmers on Friday afternoon. He and his team will be leaving on Saturday to go to Nationals. DAVID LE/Staff photo. 7/25/14.